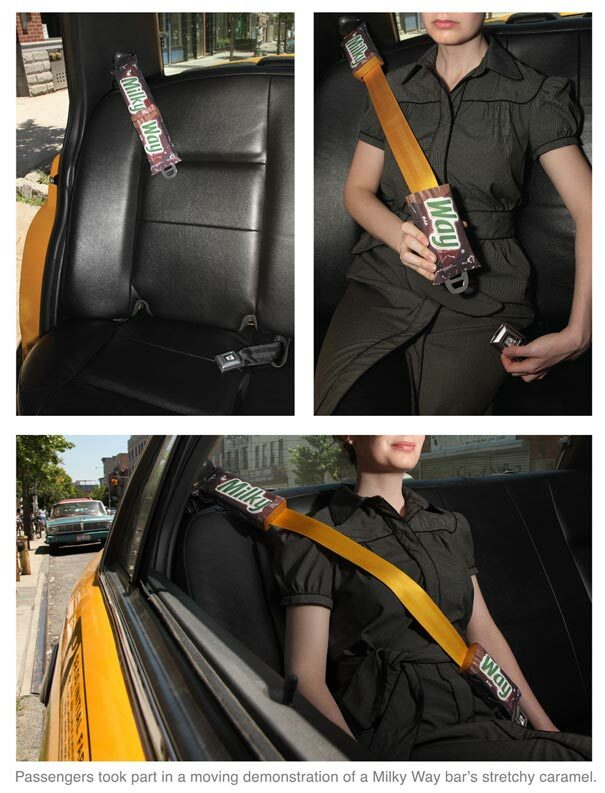 Great ad by JWT London! I’d love to read a case study on the campaign. haha it'd be funny to come back and find half a bench left. 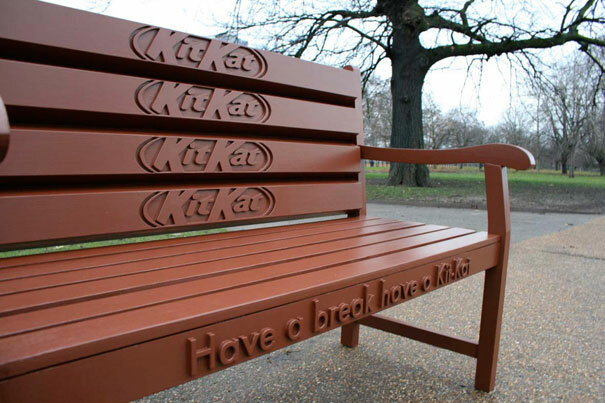 I would have to try so hard to resist licking that kitkat bench!